Deals at Free People, Wayfair, Aerie, and more! 1. 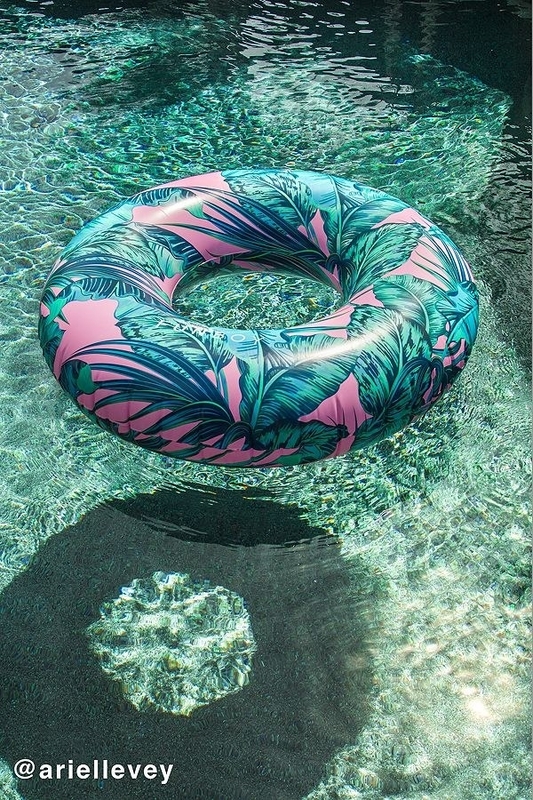 An extra 10% off Nasty Gal's already up to 80% off sale with our BuzzFeed-exclusive code. 2. 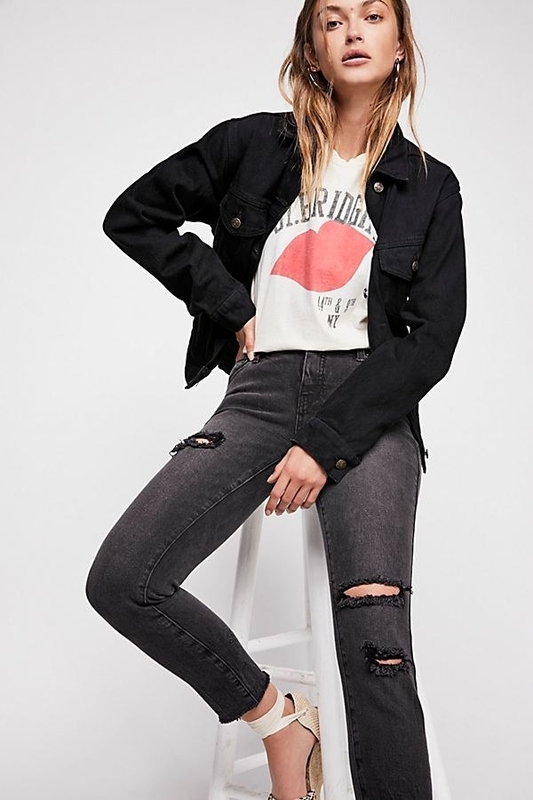 Up to 60% off at Tobi's flash sale. Get the romper here and the top here. 3. Get one month of vitamins for free at Care/Of. Enter promo code FREEBIE at checkout. 4. 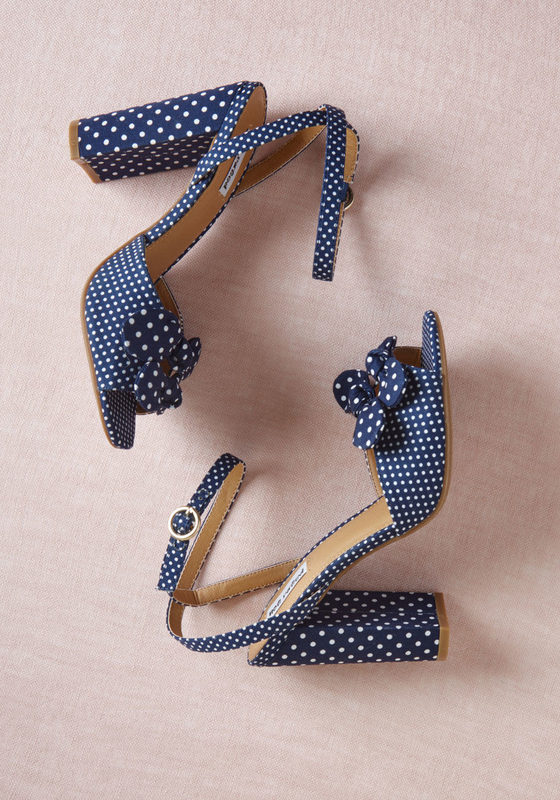 Up to 50% off select shoes at ModCloth. Get the heels here and the flats here. 5. Save $82.51 on this ottoman at Amazon. 6. 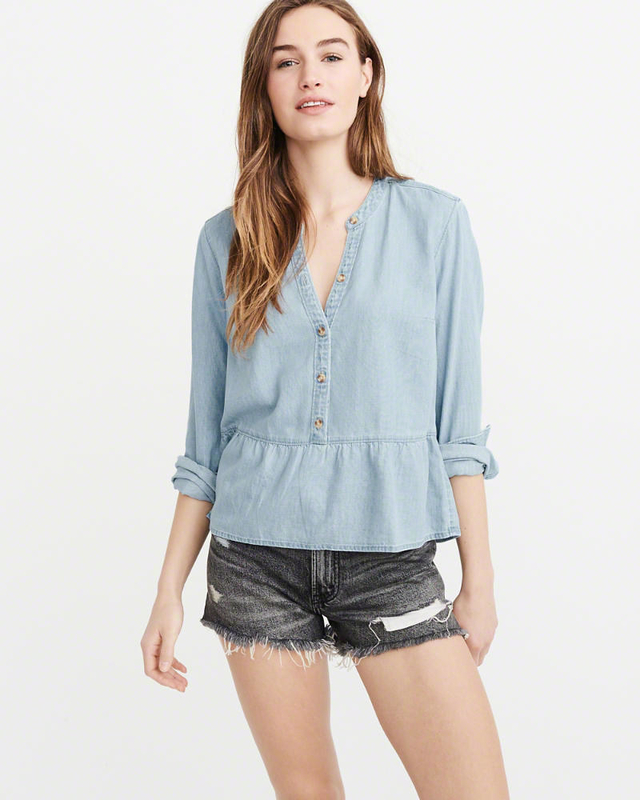 Up to 70% off shirts at Abercrombie & Fitch. 7. Up to 70% off sale items at Free People. Get the jeans here and the dress here. 8. Up to 40% off outdoor furniture at Crate and Barrel. 9. Take an additional 50% off clearance items at Express. Get the top here and the coverup here. 10. Up to 25% off patio and home products at Target. Enter promo code DEAL at checkout. 11. Save $84.73 on this couch at Walmart. 12. 10% off your first order on select subscription boxes at Cratejoy. Enter promo code CJFIRST10 at checkout. Get this subscription box here. 13. Up to 50% off handmade jewelry from Wild Lotus Jewellery on Etsy. 14. 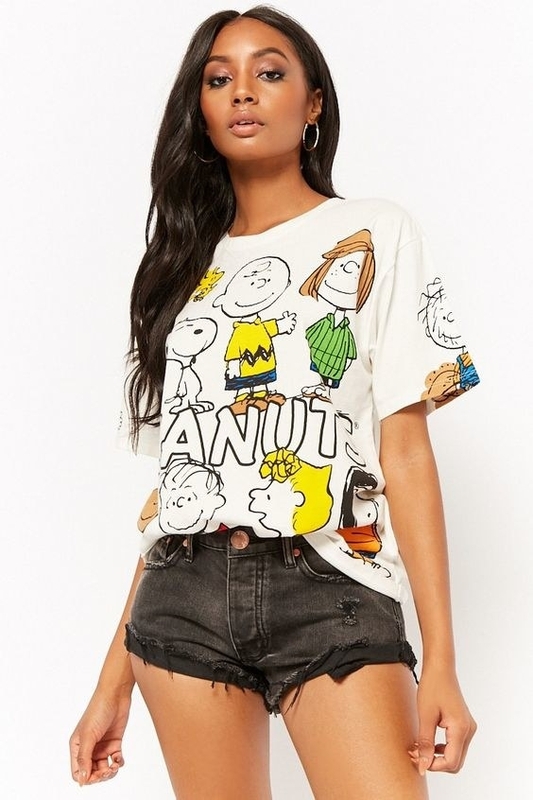 50% off sitewide at Boohoo's "Royal Treat" sale. Enter promo code GIMME at checkout. 15. 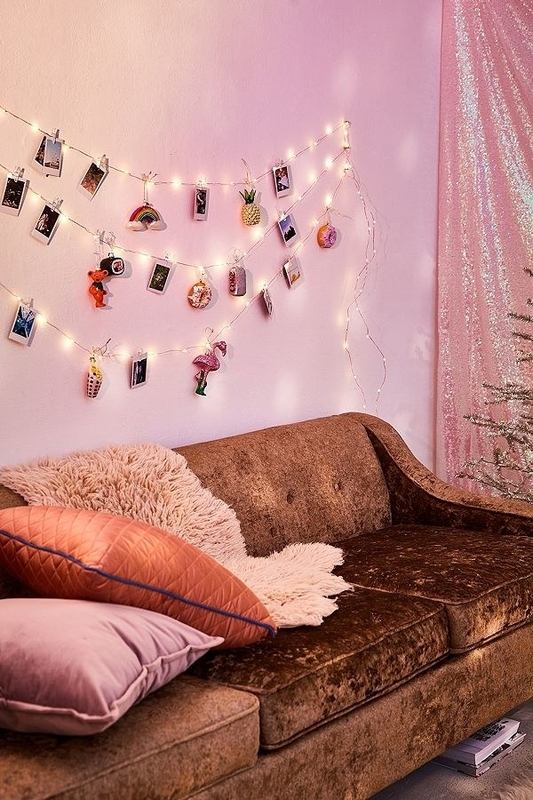 Up to 40% off at Urban Outfitter's home sale. Get the pool float here and the string lights here. 16. 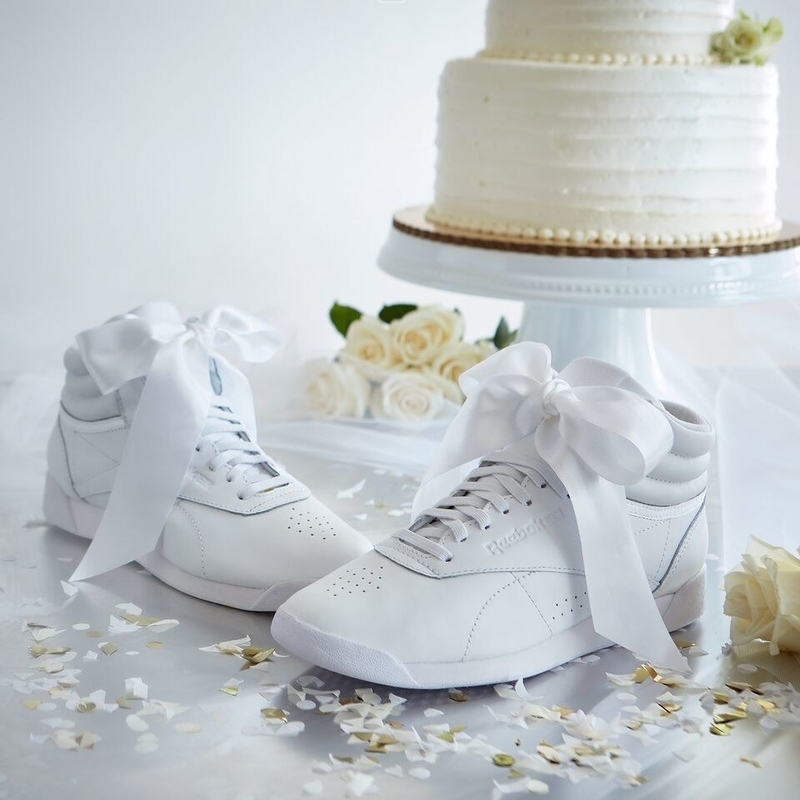 25% off of some classic sneakers at Reebok in celebration of the royal wedding. Get the high top sneakers here and the classic leather sneakers here. 17. 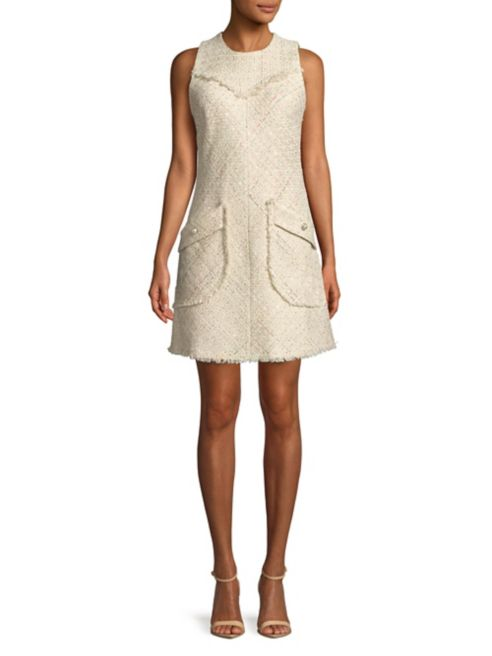 Up to 70% off at Lord and Taylor's "Three Day Sale" event. Enter promo code VIP at checkout. 18. 10% off at Apt 2B. 19. 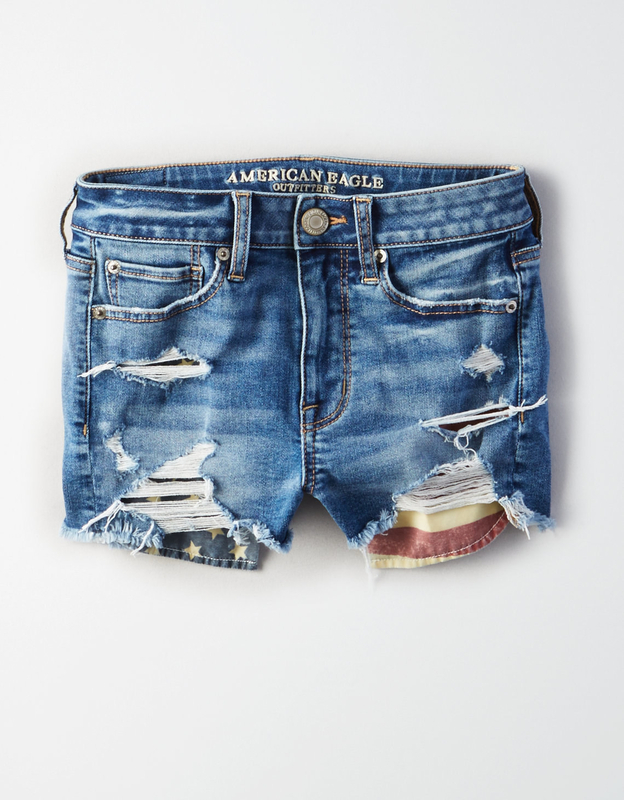 Buy one pair of shorts, get the second for 50% off at American Eagle. 20. Up to 60% off outdoor furniture at Hayneedle. 21. Up to 70% off sale items at Nordstrom. Get the eyeshadow here and the bag here. 22. 30% off of Aaptiv's annual membership. 23. Up to 50% off shirts, chinos, dresses, and more at H&M. 24. Up to 70% off home decor at Wayfair. 25. 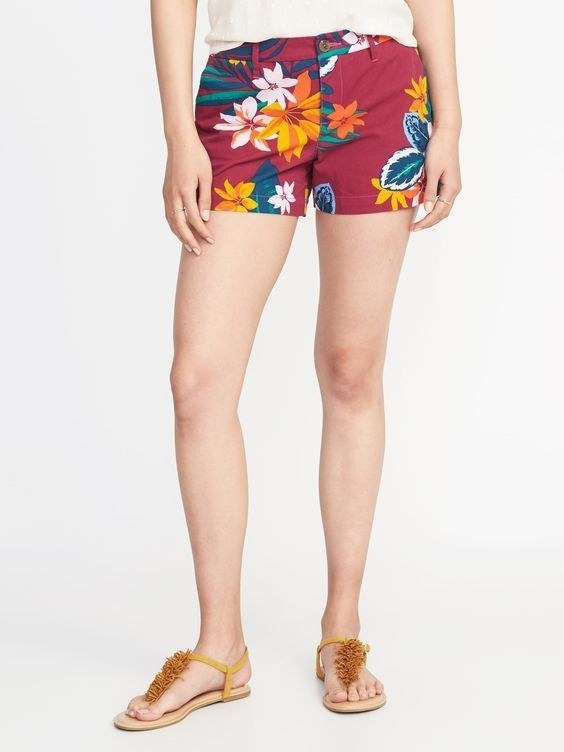 30% off summer styles at J.Crew. Enter promo code SUMMER LOVE at checkout. 26. Up to 40% off vacuums at Jet. 27. 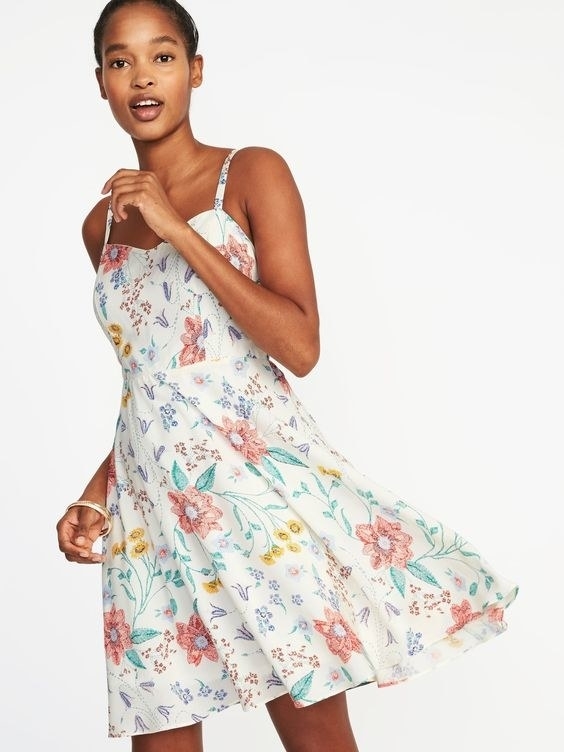 50% off select styles at Forever 21. 28. Up to 30% off pillows at Nea Pillows on Etsy. 29. 35% off prescription sunglasses at the Glasses Shop. 30. 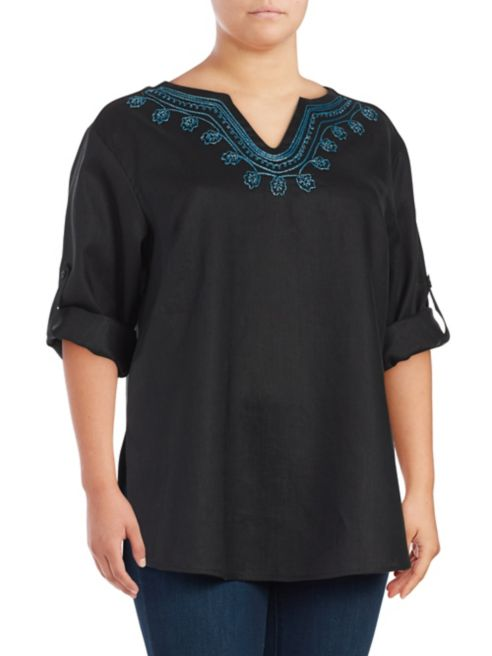 Buy one item, get the second for 75% off on almost everything at Torrid. 31. Get a roundtrip flight from New York to Rome for only $562.21 at Cheapoair. 32. 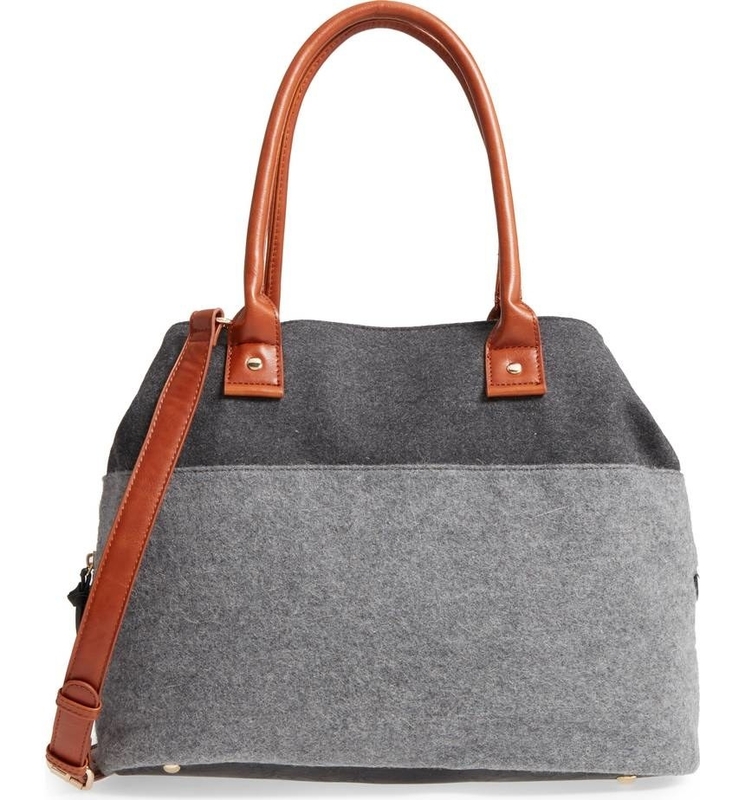 Up to 40% off sale items at Kate Spade. 33. 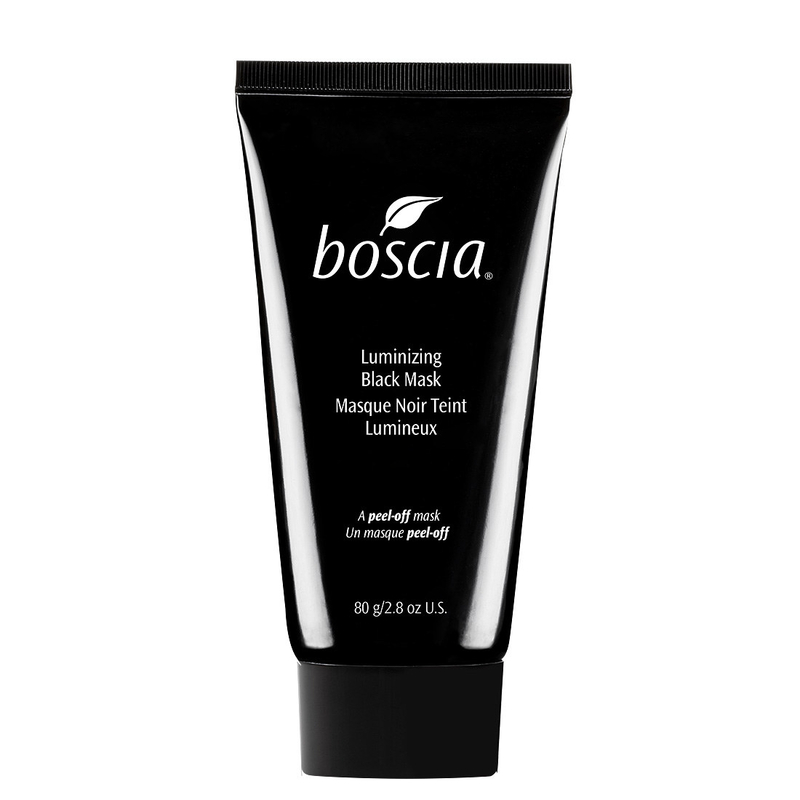 Buy one full-sized Boscia charcoal mask, get a mini size free at Sephora's Weekly Wow Deals. 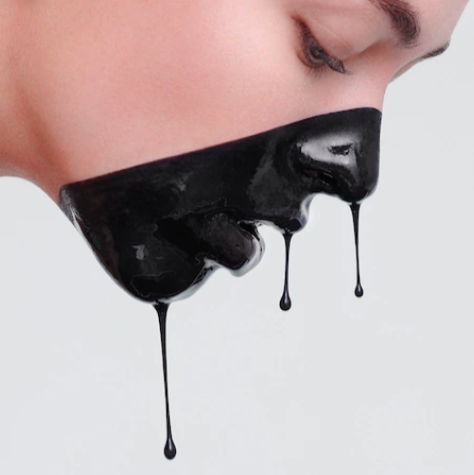 Get this charcoal mask here. 34. Up to 50% off new travel deals at Travelocity. 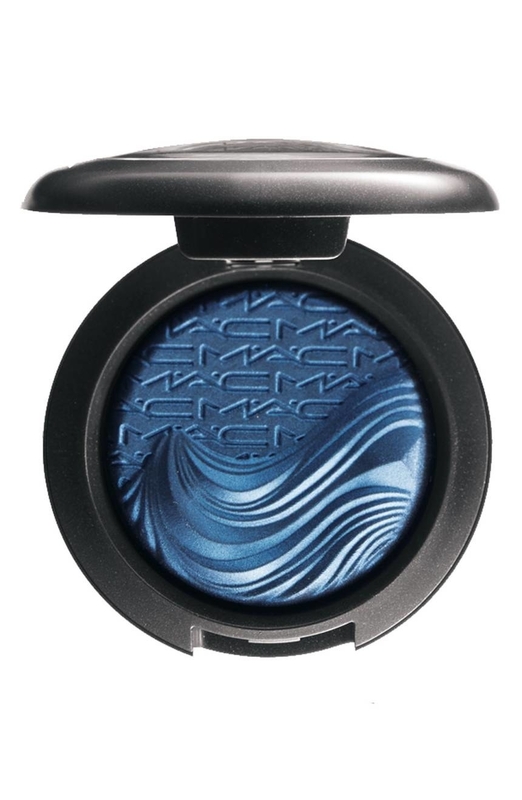 Check out all the deals here. 35. Up to 60% off swimwear, tops, bottoms, bras, and bralettes at Aerie. Get the top here and the bathing suit here. 36. Up to 70% off at Overstock's Memorial Day sale. Get this bed frame here. 37. 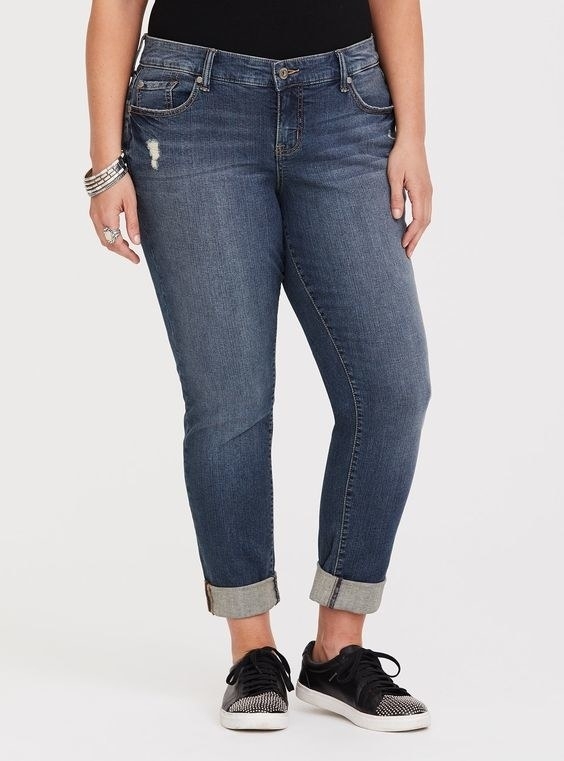 Up to 50% off at Old Navy's "All in Sale" event. 38. $30 off your purchase of $80 or more at Bobbi Brown through Gilt City. 39. Up to $50 off of a mattress at Casper. 40. 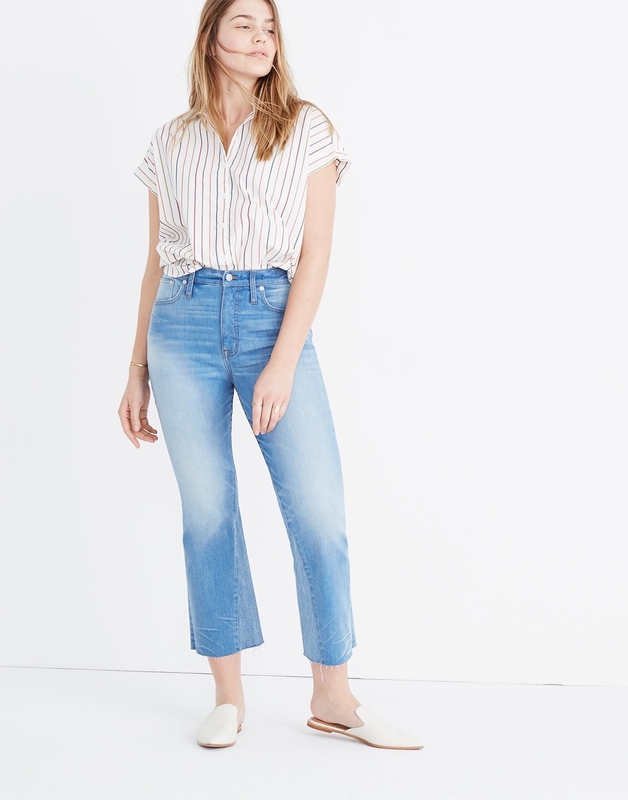 Up to 50% off sale items at Madewell. 41. Take $20 off your first GreenBlender box purchase. 42. 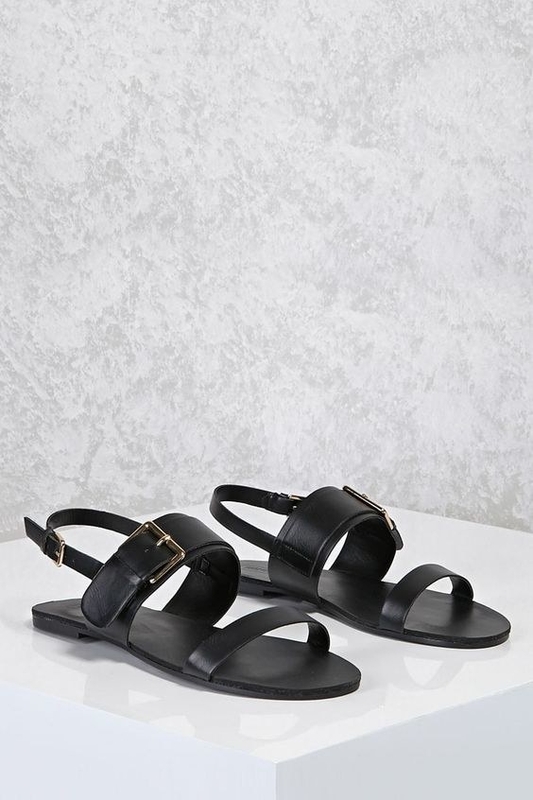 Up to 60% off shoes and accessories at Asos. Get the shoes here and the earrings here. 43. Up to 40% off Father's Day recommended books at Barnes and Noble.